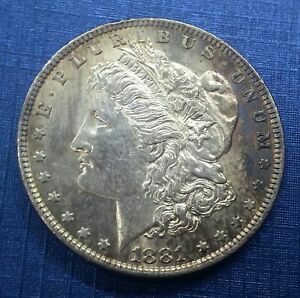 1881-S Morgan Silver Dollar NGC MS66+* Plus Star Rainbow Toning Neon Toned WOW!! 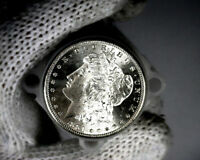 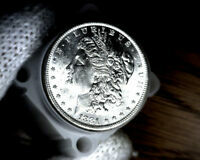 1881 S $1 Morgan Dollar PCGS MS 65 Uncirculated Rattler Holder OGH Looks Nicer! 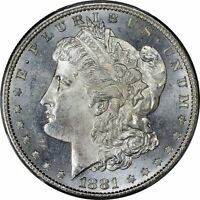 1881-S Morgan Silver Dollar $1 - NGC MS66+ PQ - Rare Plus Grade - Near MS67!